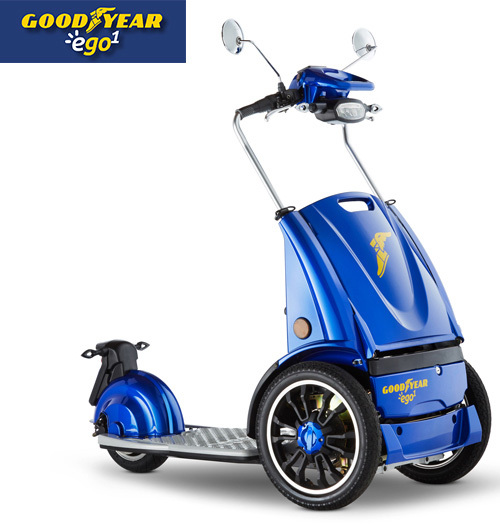 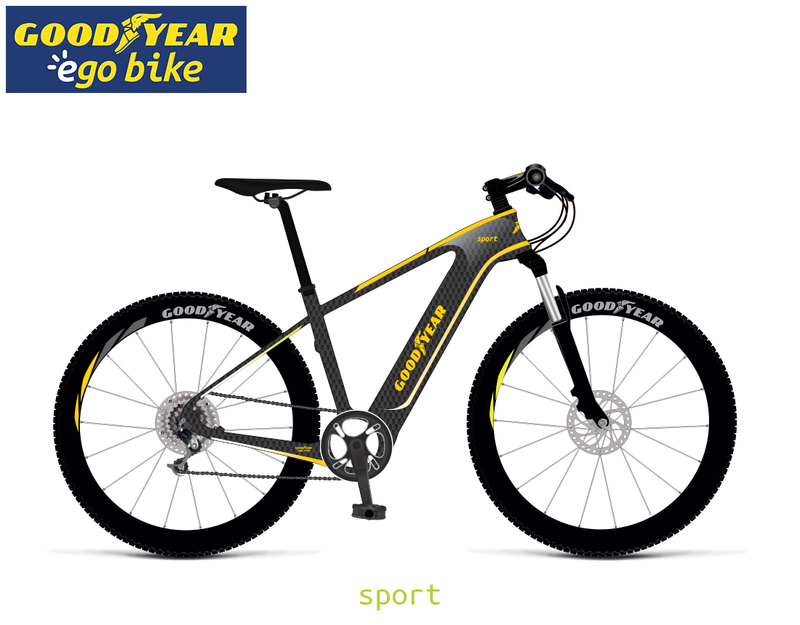 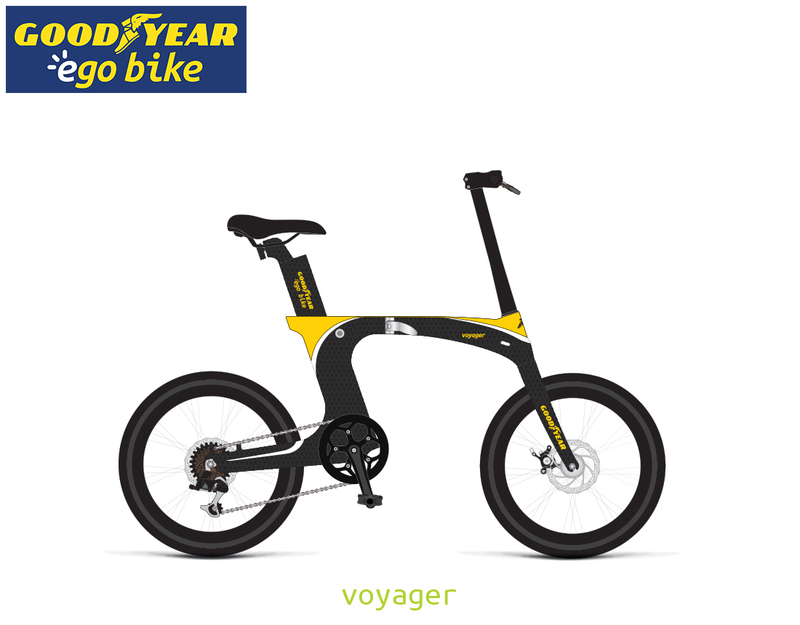 The innovative new and unique design makes Goodyear ego¹ a lifestyle product. 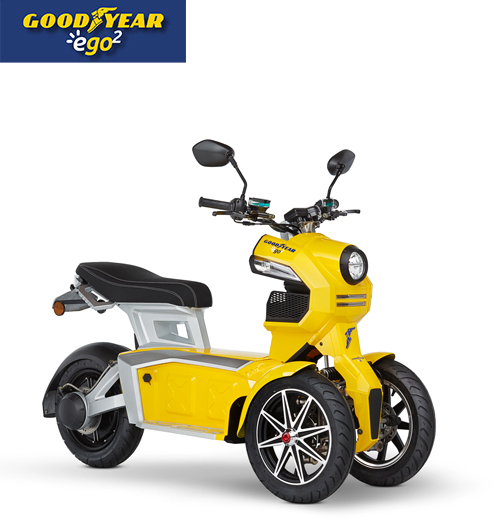 This vehicle combines comfort, fun and safety and brings you more freedom in your life. 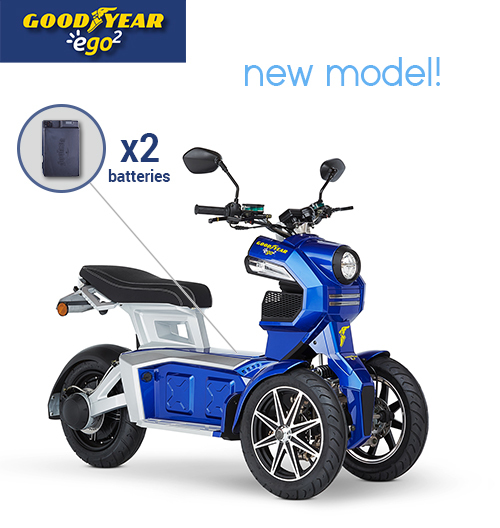 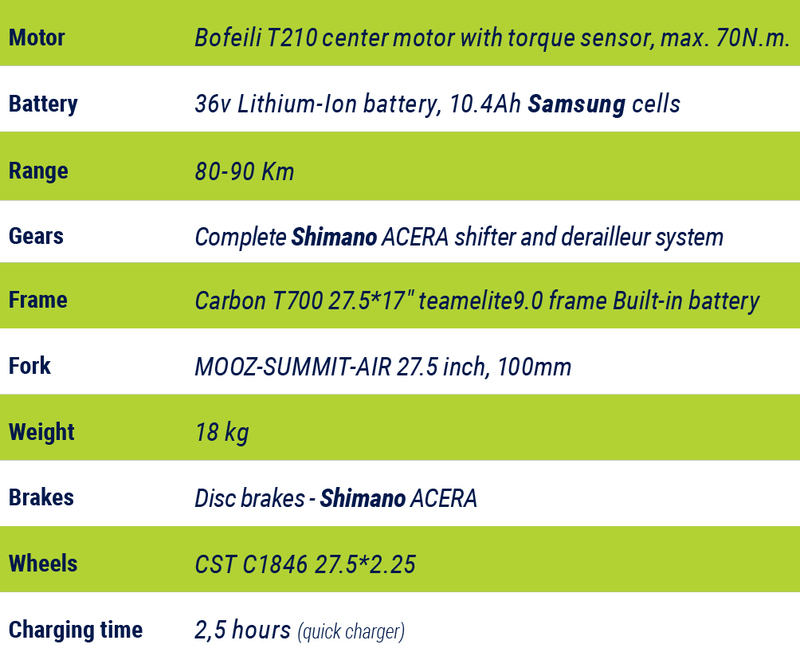 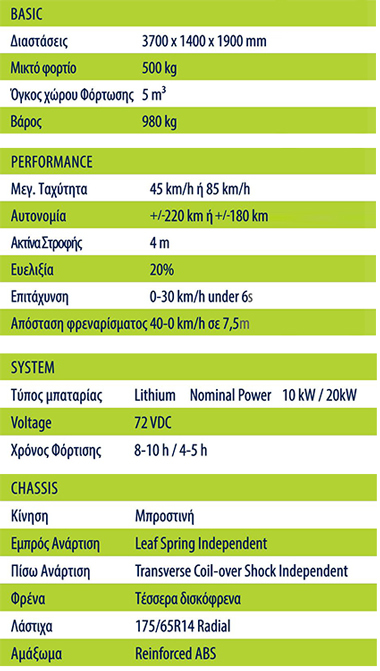 New model with two batteries for more autonomy! 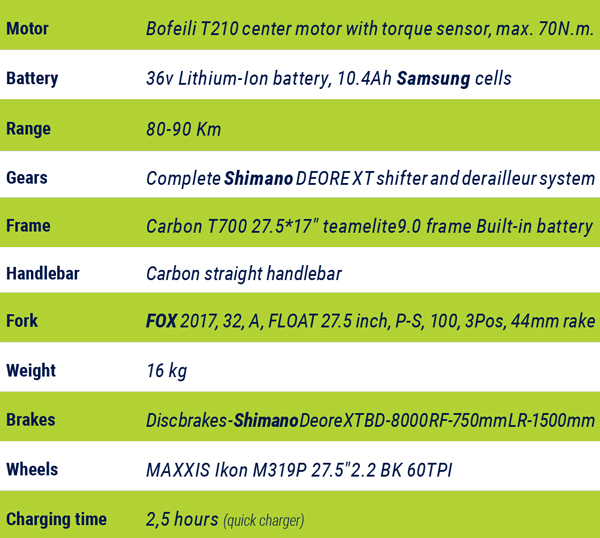 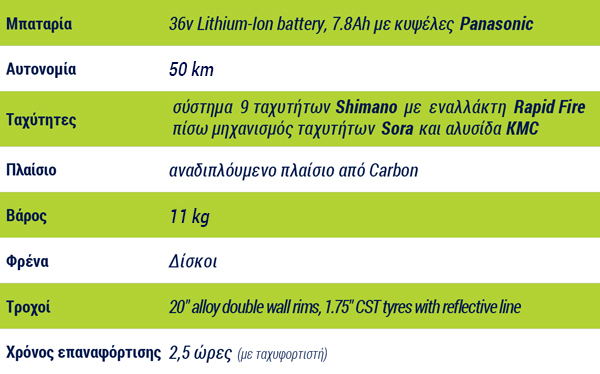 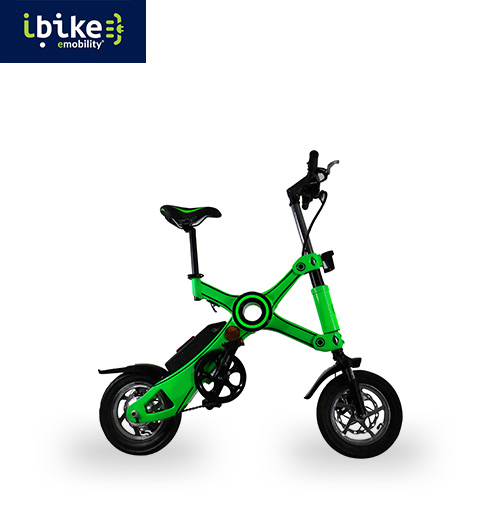 With its innovative folding system, iBike One XP is the perfect completion to urban mobility. 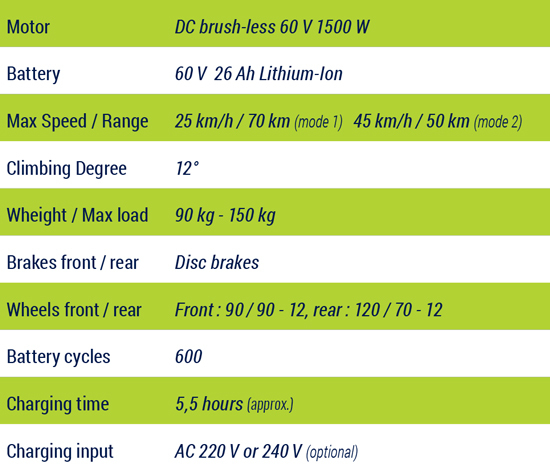 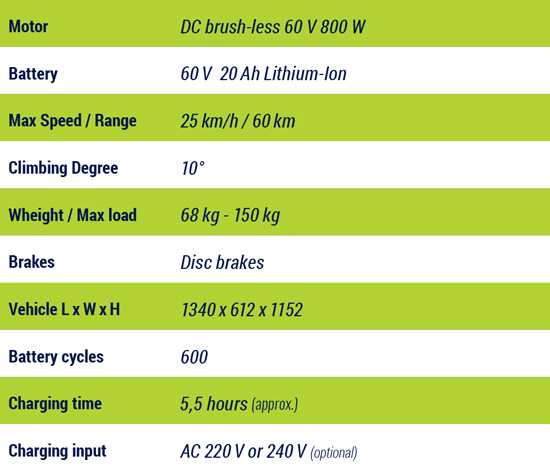 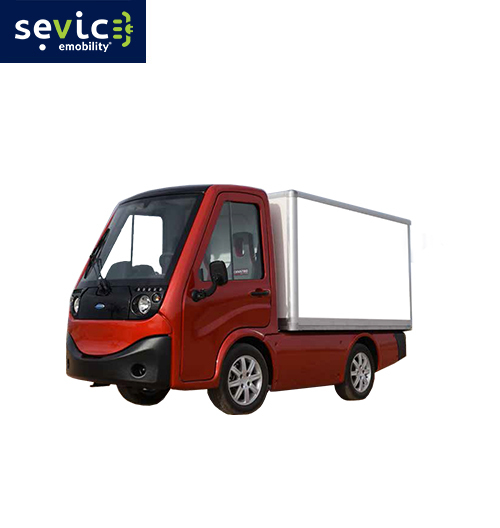 The ideal solution for city deliveries, street vending and maintenance crews.